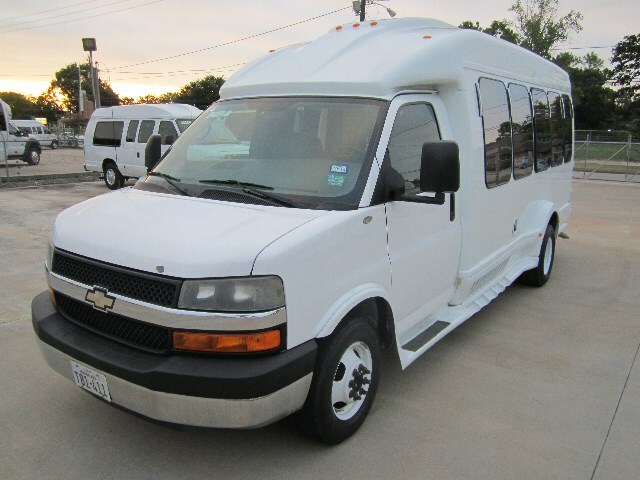 Stock #: 1522 - 2015 Turtle Top Terra Transit - Engine: 6.8 liter, V10 Gas. Seating: 24. - Sold by dealer - Please call to verify specifics and for all other questions. 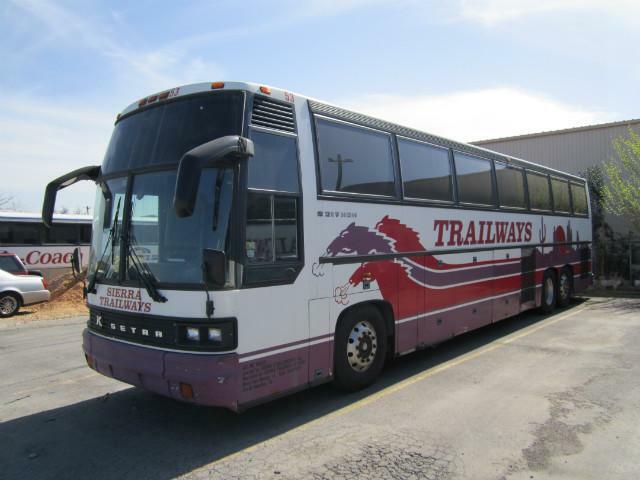 Stock #: C-45166 1999 Setra S217 Motorcoach Bus - Engine: Series 60 Diesel. Seating: 59 - Sold by dealer - Please call to verify specifics and for all other questions. 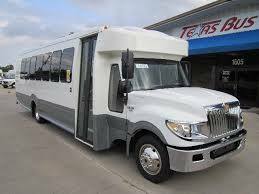 Stock # : 1496 - Year: 2014 Turtle Top Odyssey XL Bus - Engine: Maxforce 7 - 6.4L- Seating: 24 - Sold by dealer - Please call to verify specifics and for all other questions. 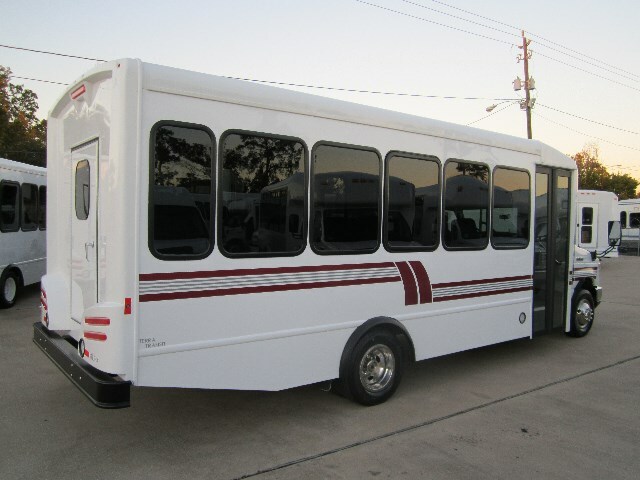 Stock # :C-16228 - Year/Make/Model: 2008 Turtle Top Van Terra Engine: 6.0L Gas. Seating:15 - Sold by dealer - Please call to verify specifics and for all other questions. 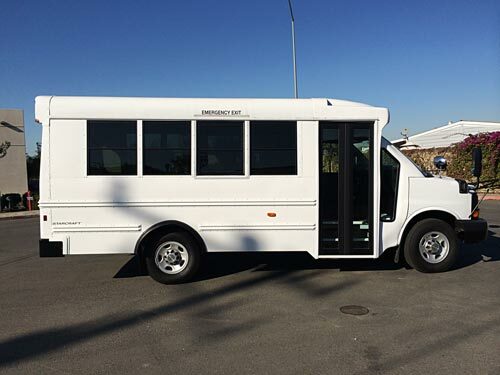 Stock #: 14260 - 2014 Ford/Starcraft Allstar Bus - Engine: 5.4L V-8 HP. Seating: 15 - Sold by dealer - Please call to verify specifics and for all other questions. Stock #: 14261 - 2014 Ford/Starcraft Allstar Bus - Engine: 5.4L V-8 HP. Seating: 15 - Sold by dealer - Please call to verify specifics and for all other questions. Stock #: 14262 - 2014 Ford/Starcraft Allstar Bus - Engine: 5.4L V-8 HP. Seating: 15 - Sold by dealer - Please call to verify specifics and for all other questions. 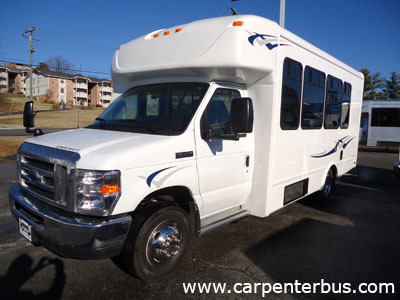 Stock #: 14262 2014 Ford/Starcraft Allstar Bus - Engine: 5.4L V-8 HP. Seating: 15 - Sold by dealer - Please call to verify specifics and for all other questions.